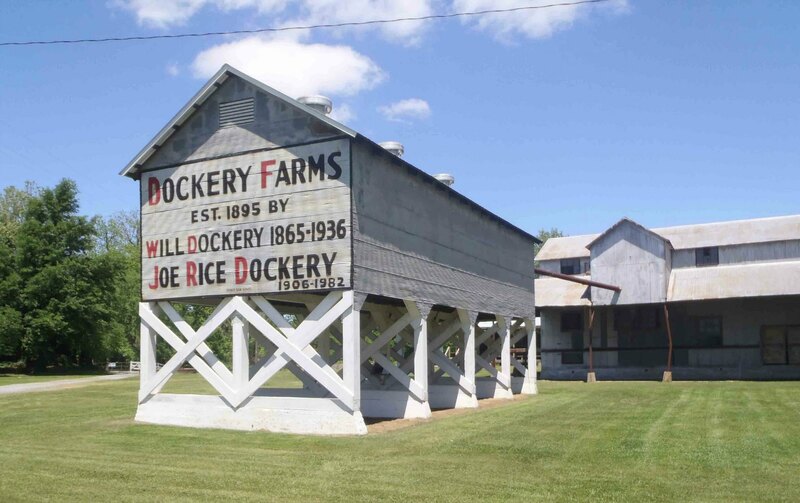 Dockery Farms is located on Mississippi Highway 8 between Ruleville and Cleveland. 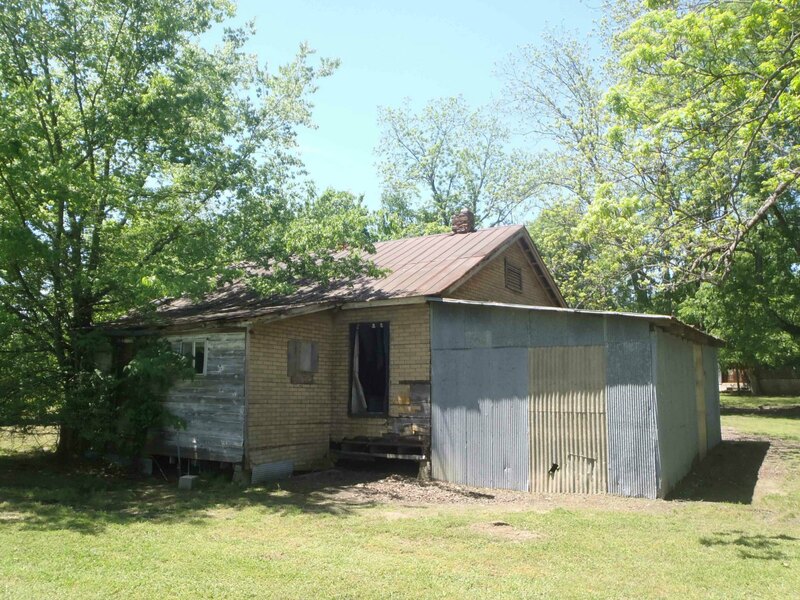 It has an important place in Blues history as having once been the home of musicians like Charley Patton, Tommy Johnson, Willie Brown, Howlin’ Wolf, and Roebuck “Pop” Staples. 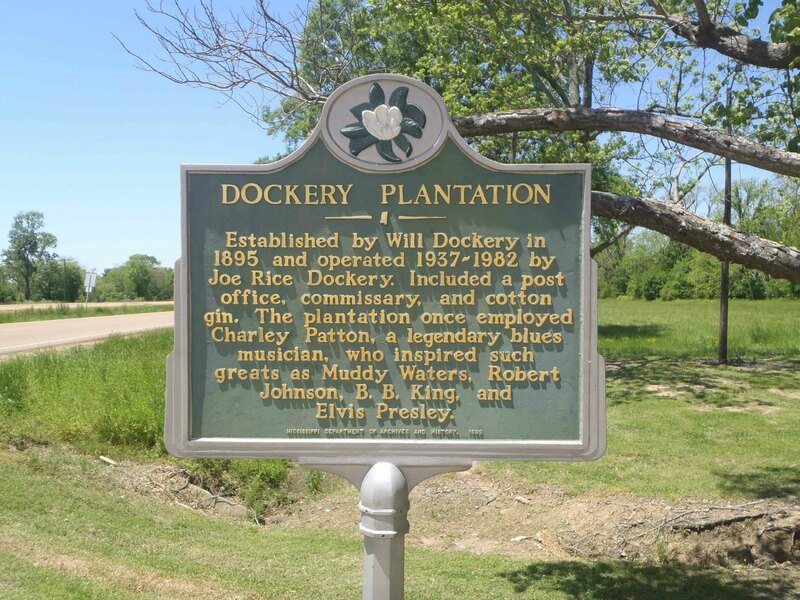 Dockery Farms is important enough in Delta blues history that the Mississippi Blues Trail considers it “one of the primal centers” of blues in Mississippi. There is a Mississippi Department of Archives and History marker on Highway 8 at the entrance to Dockery Farm. The marker was placed here in 1999. 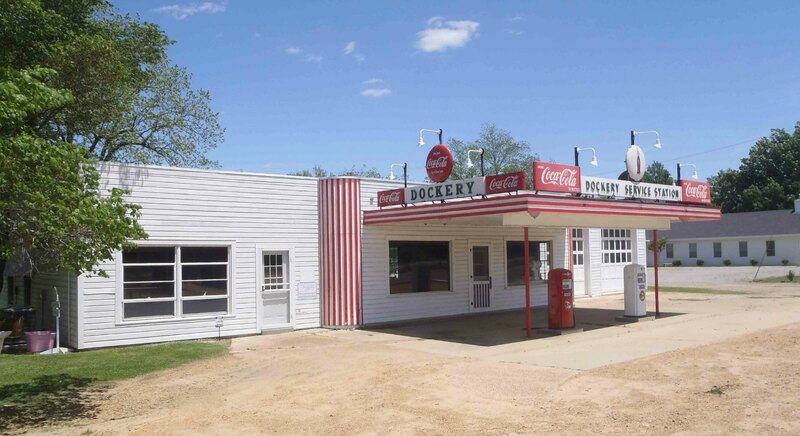 The Mississippi Department of Archives and History has also declared Dockery Farms a Mississippi Landmark. There is parking available at Dockery Farm so visitors can pull off the highway. Visitors can only access the public area at the entrance to the property. Access to other areas of the property is restricted. The following photos show some of the buildings accessible in the public area at the Dockery Farm entrance. 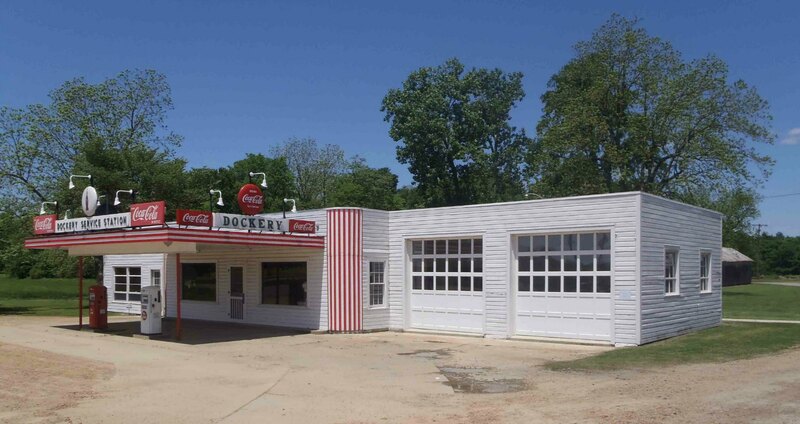 All the buildings at the entrance to Dockery Farms have been placed on the National Register of Historic Places. The building in the photo above stands at the entrance to Dockery Farm. Dockery Farms gets enough visits from Blues fans that it has a Visitors Book available in this building if you wish to sign it. One of the buildings we found particularly interesting was the former commissary, or the company store. The building is actually in ruins – it burned down in the early 1960’s – but it is interesting because of its potential association to Charley Patton. 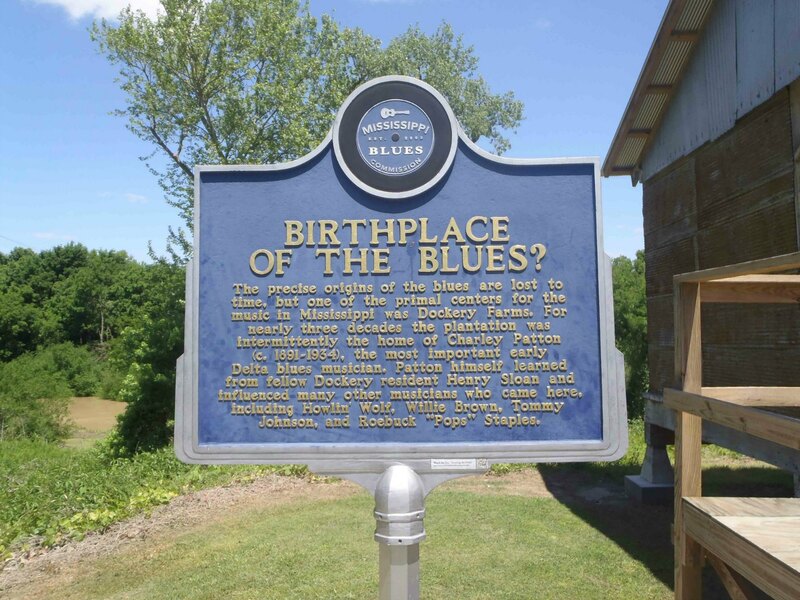 The Mississippi Blue Trail Birthplace of the Blues? marker states (on the reverse side of the marker) that Charley Patton performed regularly at the commissary and on the front porch of the commissary building during the time he worked at Dockery Plantation. Other sources say that Dockery Plantation did not allow music at the time Charley Patton worked here, but the documentary above clearly states that Charley Patton and other blues musicians played here. 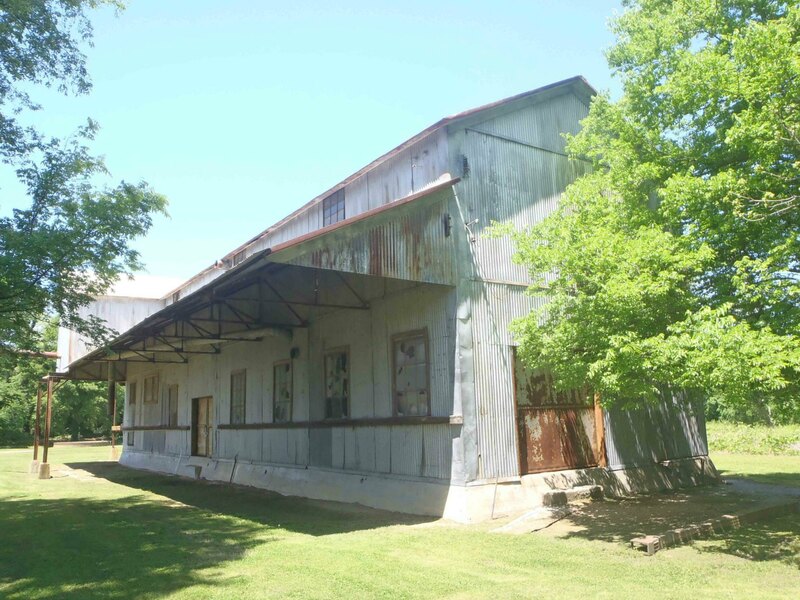 Here are some photos of the former Dockery Farm commissary building. 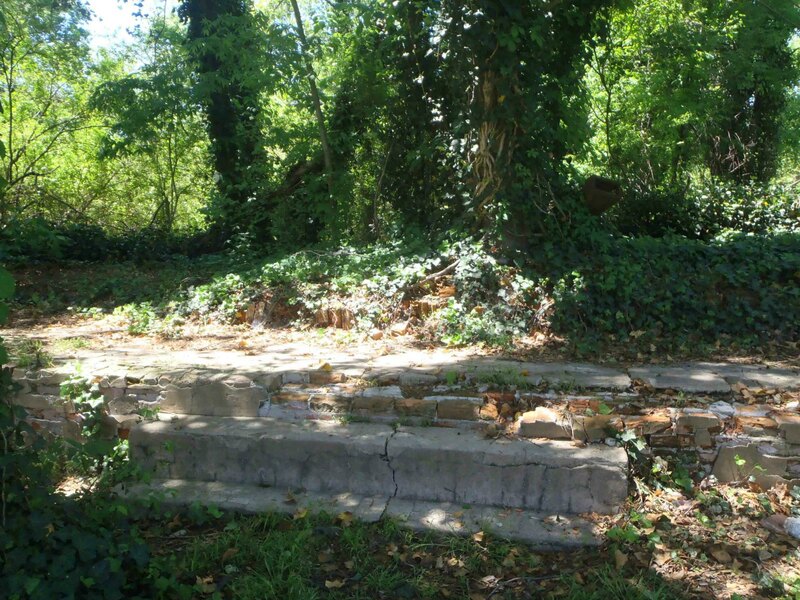 The GPS location of the former commissary (or what remains of it) is: N 33° 43.791′ W 90° 37.021′ The first two photos show what would have been the front entrance steps and foundation of the commissary. This was once the front porch of the Dockery Farms Commissary building. Charley Patton used to play here when he worked on Dockery Plantation. 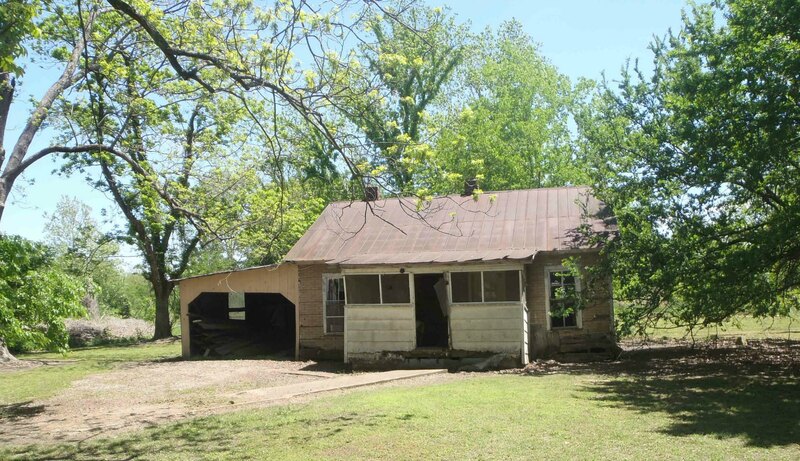 The front foundation and front porch of the former Commissary Building, Dockery Farms, Highway 8, Sunflower County, Mississippi. There are stories that Charley Patton used to play here on the front porch of this building. The following photos below show what is left of the exterior walls of the commissary. 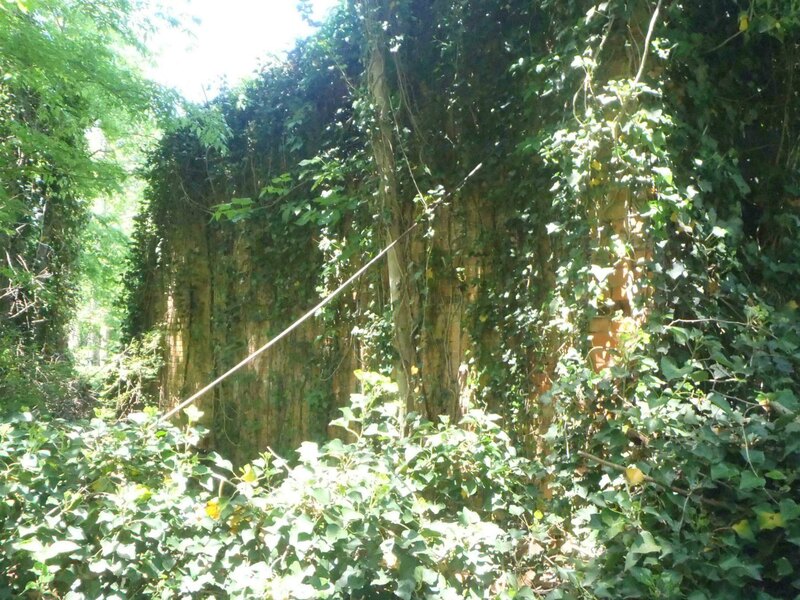 The first photo shows what would have been the interior wall; the second photo shows what would have been the exterior of the same wall. 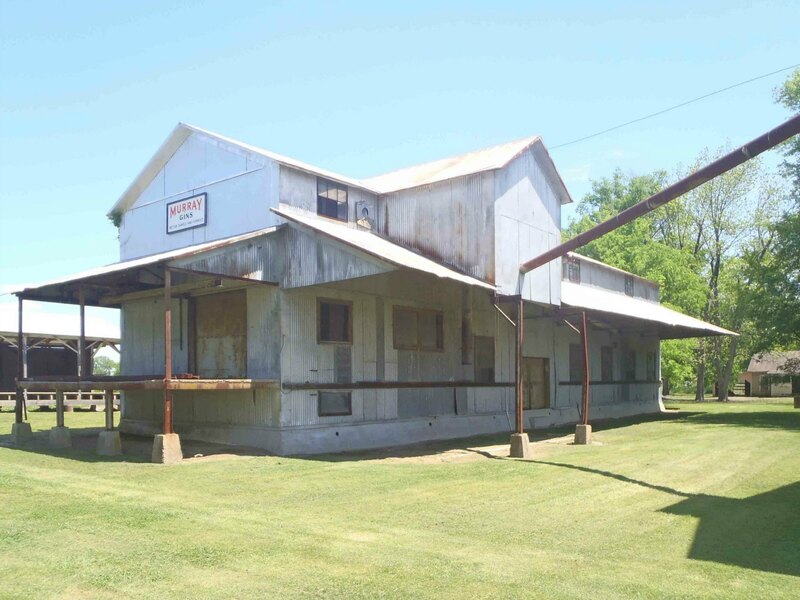 This building has significant historic interest since it was a place where Charley Patton played during his years at Dockery Farms. Given its association with Charley Patton, it is unfortunate that the commissary building burned down and has been allowed to deteriorate to its present condition. 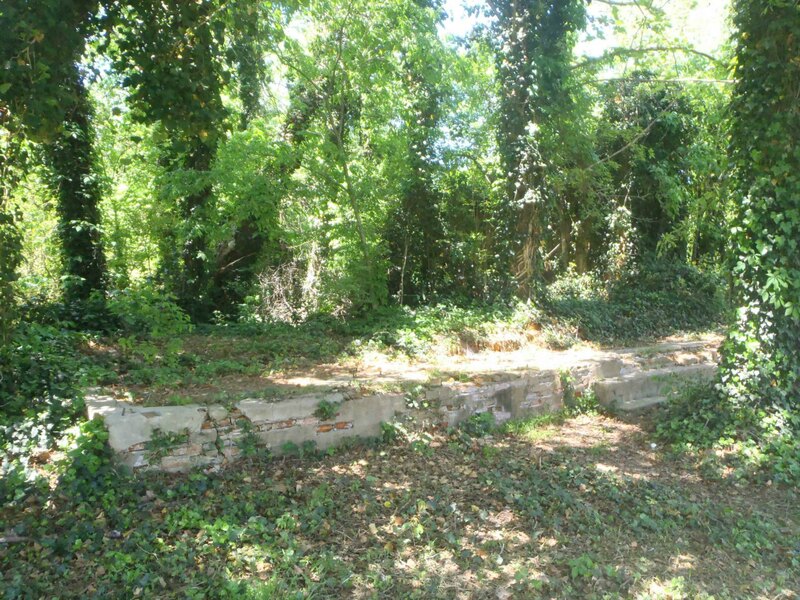 The ruins of the interior wall of the Dockery Farms Commissary building. Charley Patton used to play on the front porch of this building when he worked on Dockery Plantation. 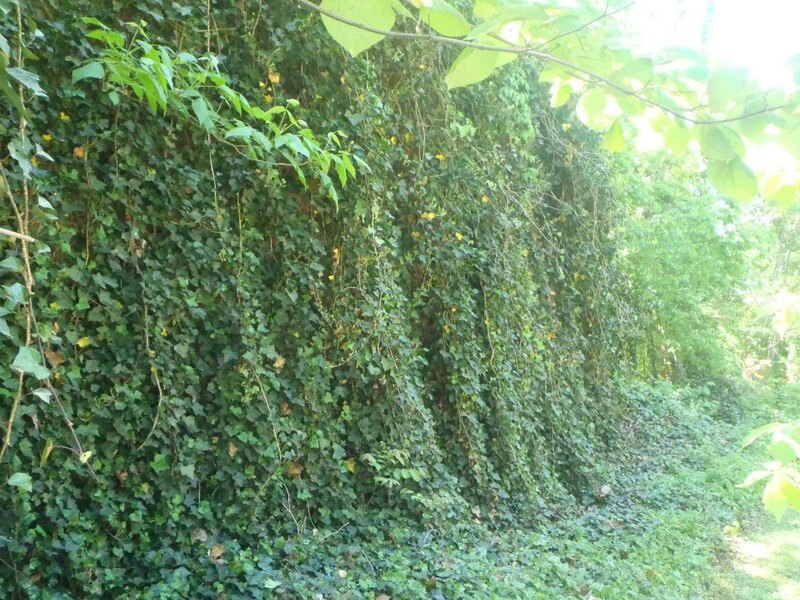 The ruins of the exterior wall of the Dockery Farms Commissary building. Charley Patton used to play on the front porch of this building when he worked on Dockery Plantation. Here are some more current photos of the section of Dockery Farms that is open to the public along Highway 8. 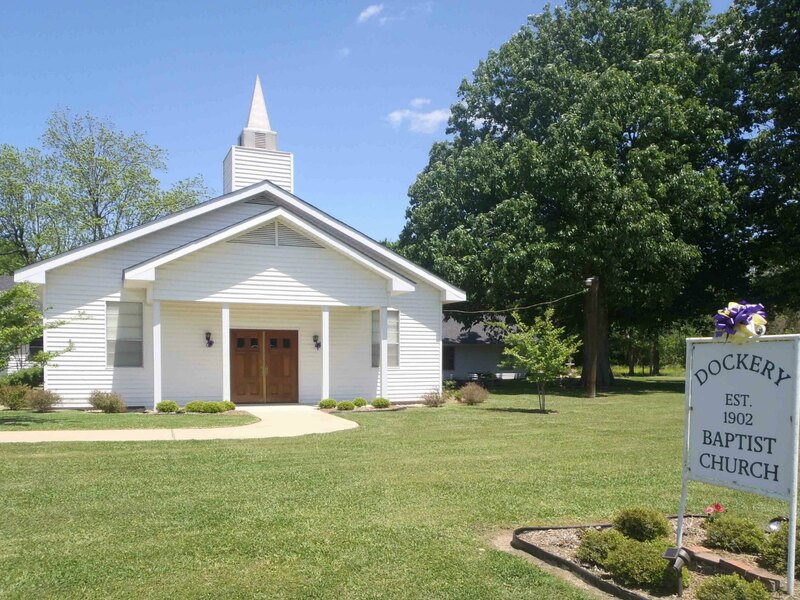 Dockery Farms Baptist Church, built in 1902 at the side of Highway 8. The former overseer’s residence. The building has been vacant for some time.